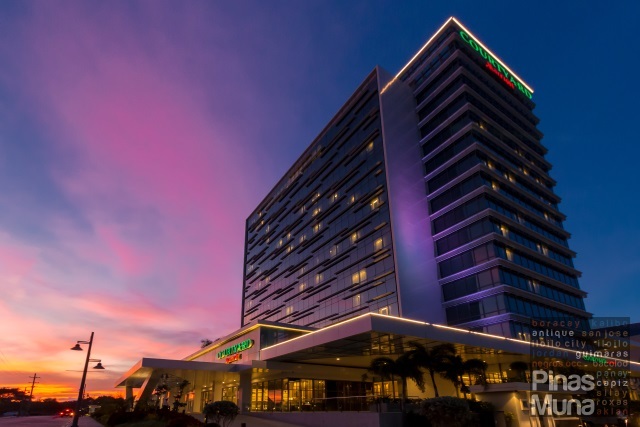 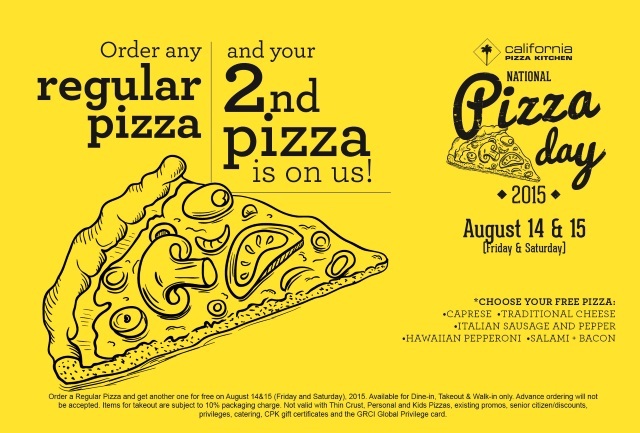 This August, California Pizza Kitchen (CPK), an international casual dining restaurant chain specializing in California-style pizza, is celebrating its 18th year anniversary through the National Pizza Day which will happen on August 14 and 15, 2015. 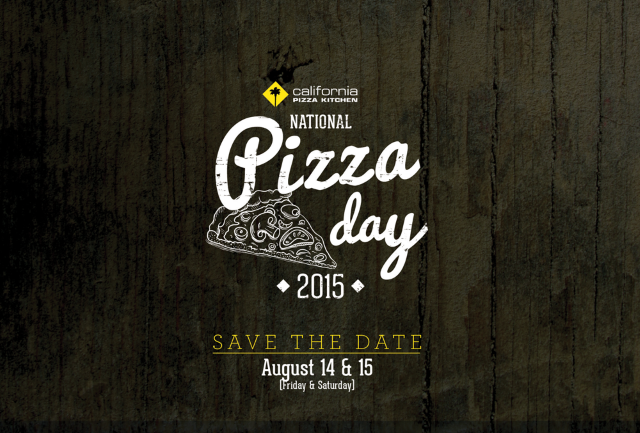 During those dates, guests at CPK's will be treated with a free pizza for every regular pizza ordered from the menu. The mechanics are just the same as last year's National Pizza Day 2014, only this year, there are now five off-the-menu pizza choices for the free pizza. 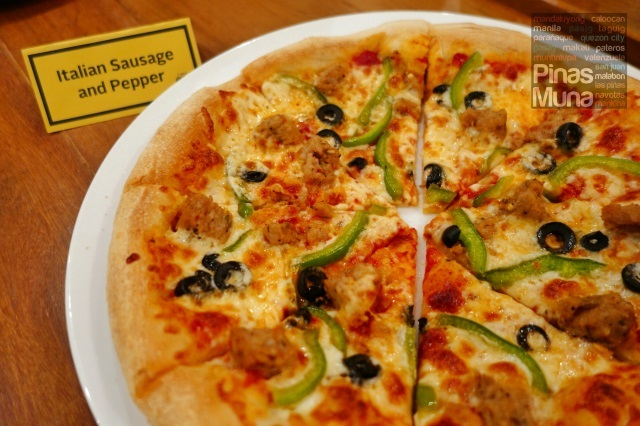 There's the usual Italian Sausage and Pepper as well as its meaty cousin the Salami + Bacon. 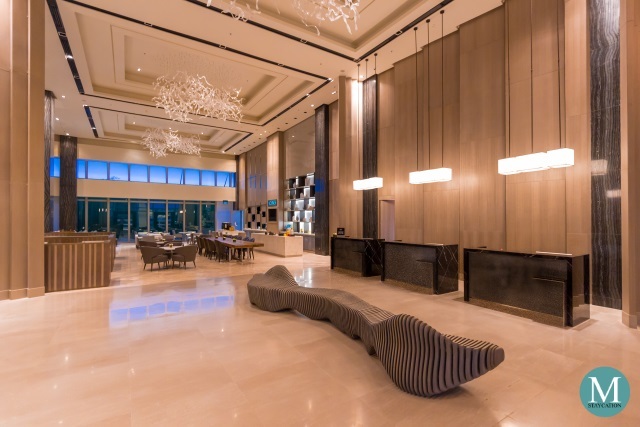 Two new interesting additions are the Caprese, which ingredients of fresh mozzarella, tomatoes and basil took inspiration from the Caprese Salad. 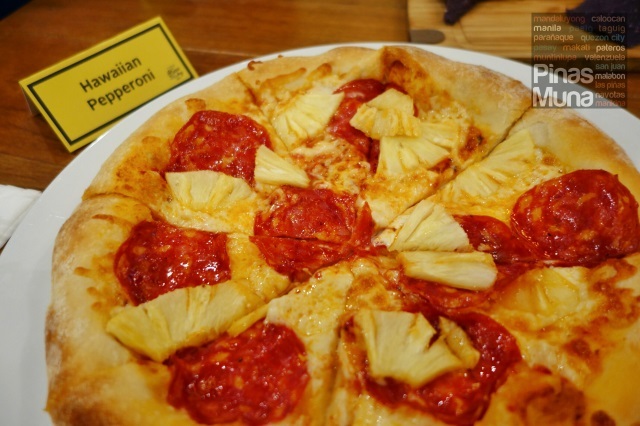 Theres also the Hawaiian Pepperoni, a marriage between two well-loved pizza flavors. Look at the huge chunks of pineapples! 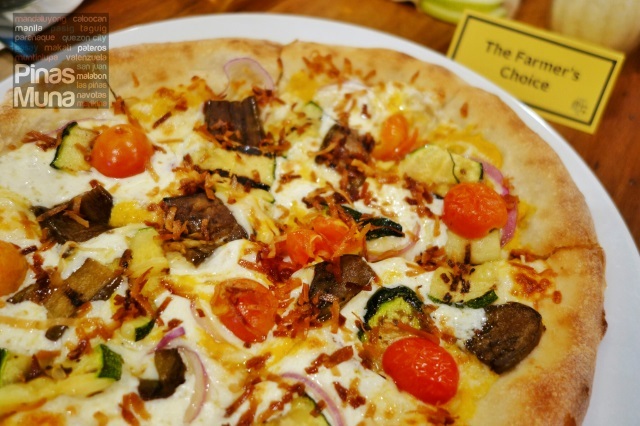 Do you still remember The Farmer's Choice pizza which won the CPK Pizza Wars last June? 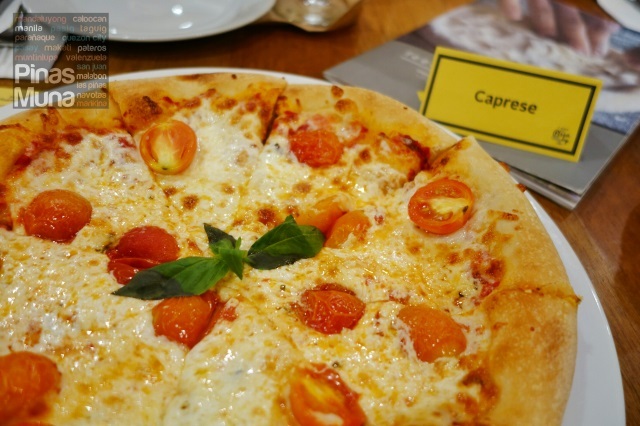 It's one of the five choices of free pizza. 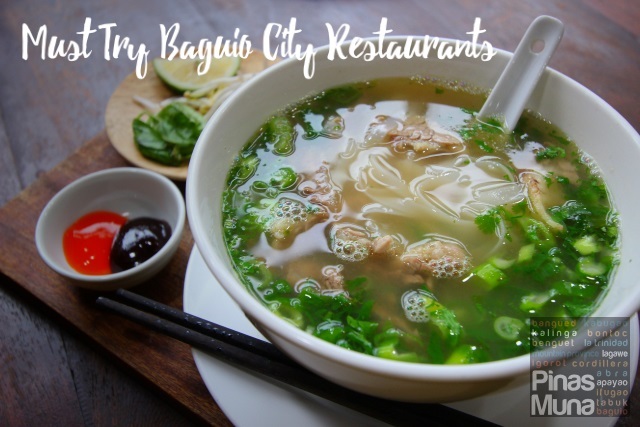 This is the first time that The Farmer's Choice will be offered to diners and we are very excited for you to finally try this truly Pinoy-inspired pizza. 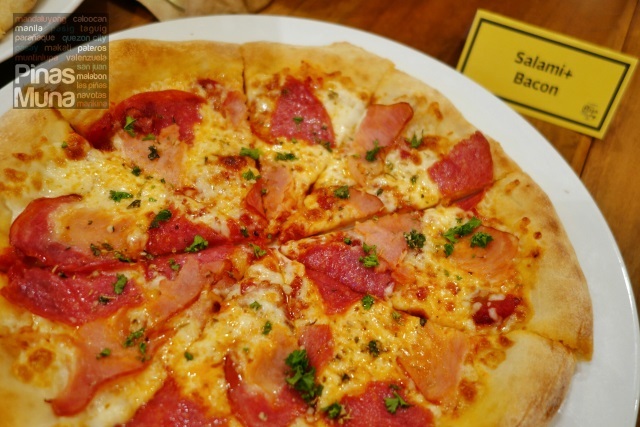 National Pizza Day is available at all CPK branches in Bonifacio Global City, Greenbelt 5, Shangri-La Plaza Mall’s East Wing, Rockwell PowerPlant Mall, Eastwood Mall, Greenhills, SM Mall of Asia, Alabang Town Center and Century City Mall.